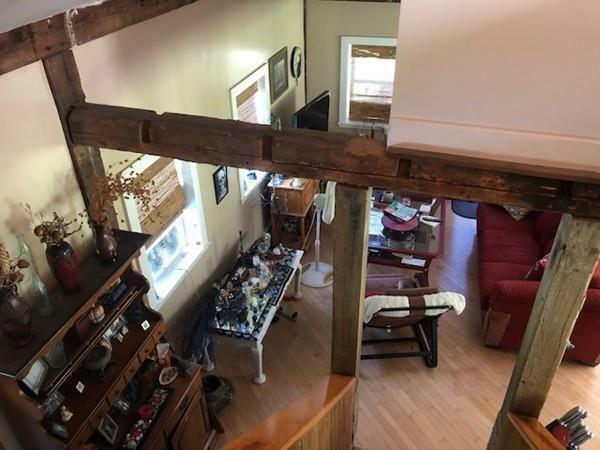 Serene setting, this cape was recently renovated and offers open concept, vaulted ceilings, wood floors, exposed beams, built in benches, Goshen stone patio, landscaping and character. 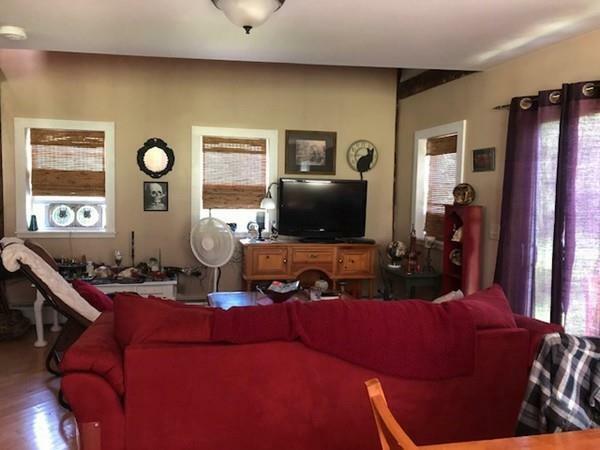 First floor full bath and first floor bedroom 2nd floor 1/2 bath with laundry! 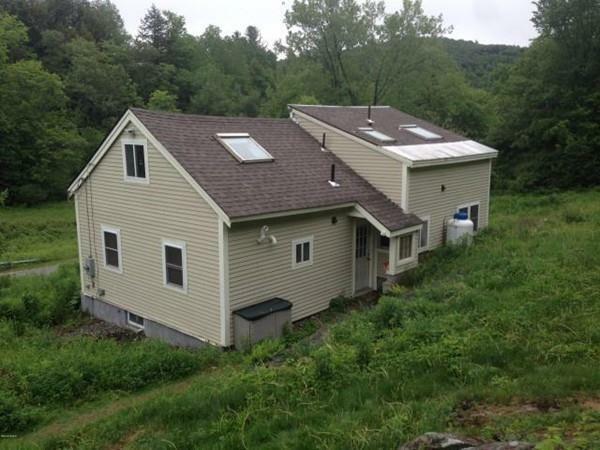 Nearby brook, nice area for hiking, biking, and close to Pittsfield or Northampton. Listing courtesy of Nadine Hiser of Key Realty in Western Ma. Disclosures Please Give Proper Notice As Tenant is Occupying. 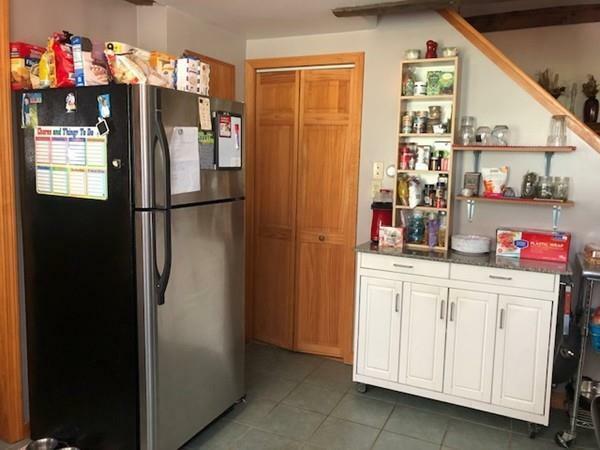 Listing provided courtesy of Nadine Hiser of Key Realty in Western Ma.